"reCAPTCHA v3 doesn’t need a CAPTCHA widget (the “I’m not a robot” checkbox used in reCAPTCHA v2) to work, so [recaptcha] form-tags are no longer necessary. If [recaptcha] form-tags are found in a form template, Contact Form 7 5.1 or higher ignores them and replaces them with an empty string." If you use the version 5.1 and higher, please make sure you use reCAPTCHA V3 also. Copy the site key and secret key into the appropriate fields and save them. 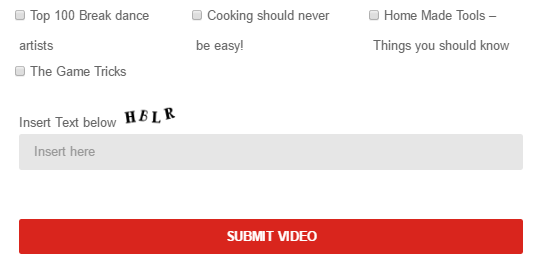 Step 3: Insert reCAPTCHA tag to your form. Step 2: Entering the Private and Public API keys in the Gravity Forms Settings Page. Step 3: Drag and drop the CAPTCHA field to your form. You can also select the reCaptcha style as you want.